You've followed your dream and started your outdoor or action sports company or store. You have an awesome product or service to sell, but you're not sure of the best way to go about marketing it. Or perhaps you've been at it for a while and don't feel like you're maximizing your sales potential. With over 20 years of experience in the outdoors industry, we can help you create a comprehensive plan to market and sell your products/services that is custom tailored to your business, your sport(s), and your budget. 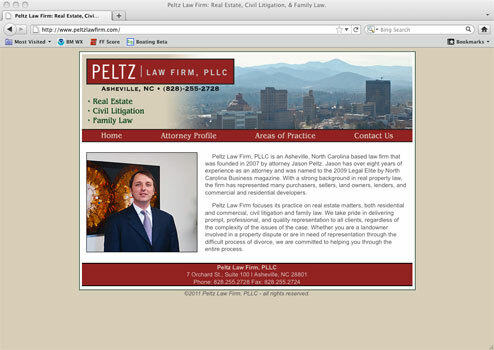 Creating the right website for your business. Creation of print and online ads. Promotion through online content, blogs, and social media. Creation of printed promotional materials. Promoting through event presence and team athletes. We use the latest in web technology and 15 years of design experience to deliver sites that are beautiful and easy to naviagte. 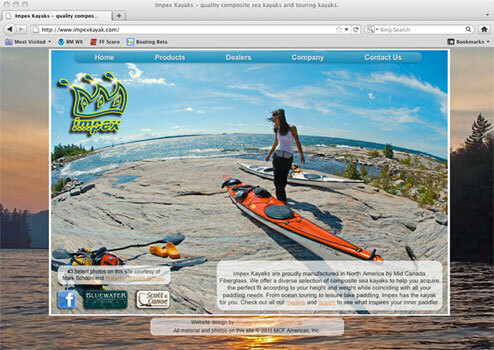 Custom Content Management and Blog Integration. Don't be fooled by high priced flash developers! With the advent of HTML5 and CSS3 the web is changing fast, and we're staying ahead of the curve. Clean looking sites with motion and animation that used to cost $10k+ with Flash can now be had for a fraction of the cost. Call us to talk about building the perfect website for your business! Use the right arrow below to browse a portfolio of websites that we've created. A beautiful combination of images and motion to show a full line of sea kayaks. 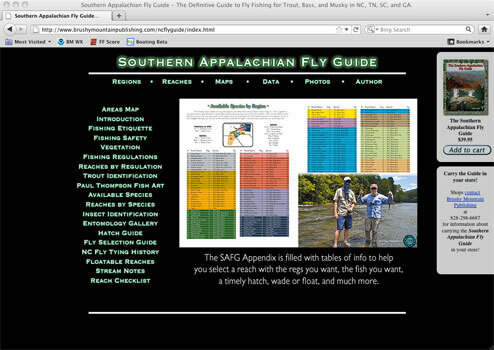 Our own site for The Southern Appalachian Fly Guide is a great example of an information website about a product that integrates shopping cart functionality. Sometimes simple and elegant is the goal. From full length books to catalogs to hang tags, we have over a decade of experience designing the materials that you need to run your business. Call us for a quote on your project! We can help you get the images you need. We have many years of experience making conditions work and getting the shots in a timely manner. Use the tabs below to browse a sampling from our library of photos, or call us to talk about a custom photo shoot today!